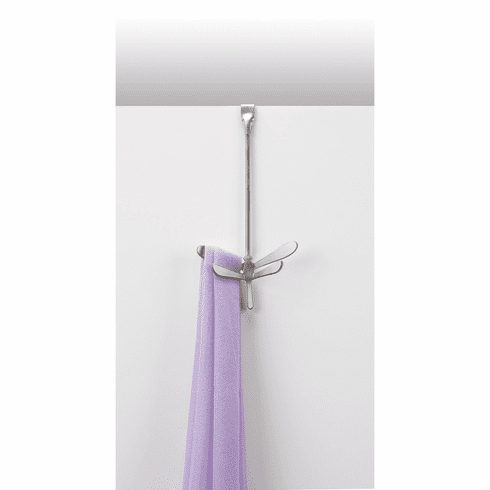 The Dragonfly over-the-door hook by Umbra holds jewelry, scarves, hats, and other small accessories. The die-cast metal dragonfly provides four places to hang items. Measures 9 inches long by 4 inches wide. Designed by David Quan for Umbra - the worldwide leader in casual, contemporary and affordable design for the home.